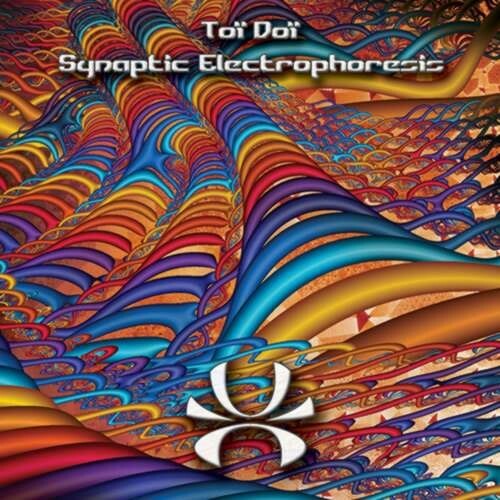 Suntrip and DAT Records joined forces to release a banging old school goa-trance release of Toï Doï ! French veteran Gilles Coia is known since the 90s, releasing over 5 albums on various labels ! We managed to dig into old archives of the late 90s and early 2000s, and this is the result : darker, super psychedelic old schoolish goa-trance ! The album starts with long, hypnotic, darker goa-trance tracks, slowly entering more melodic, spiralling territories ! The second part has more twisted, but still melodic, tracks with unexpected turns allover the place. Everyone who likes their goa-trance different… This is your chance ! Back to the twisted, more psychedelic 90s ! Enjoy the madness ! This album is crystal-clear mastered by Tim Schuldt!